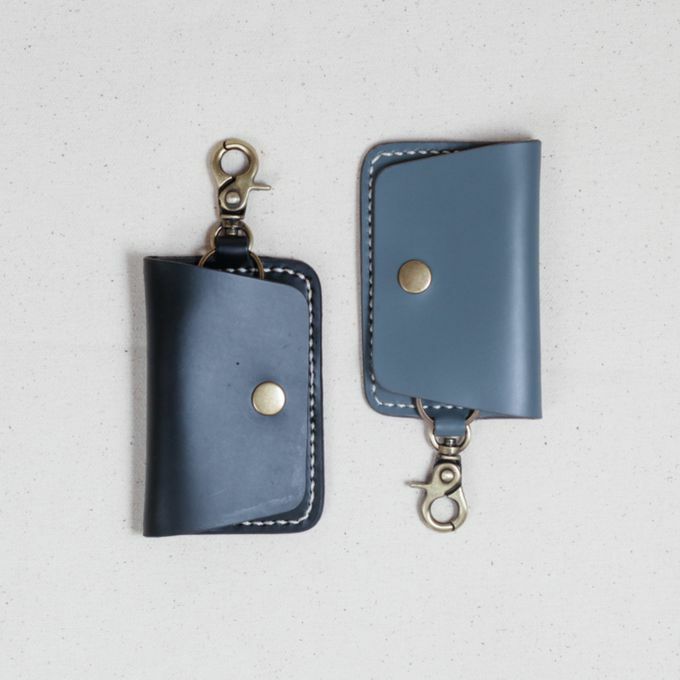 Kristanto & Adeline requested this key wallet for their wedding souvenir! 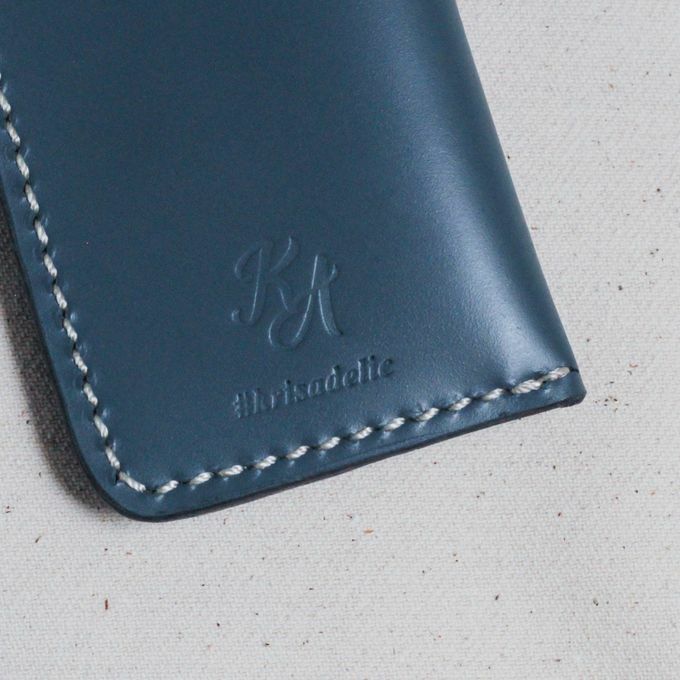 The wallets are also engraved with the couple’s initials and #krisadelic for the guests to take home. Congratulations on your wedding guys! 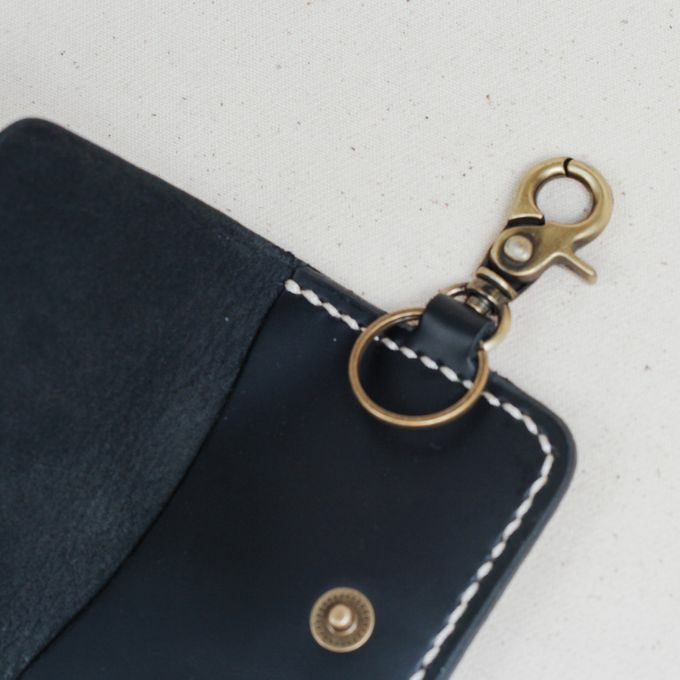 Our team designed and produced their key wallet with 1 hook, 1 slot that can store your vehicle registration paper with brass snap closure. 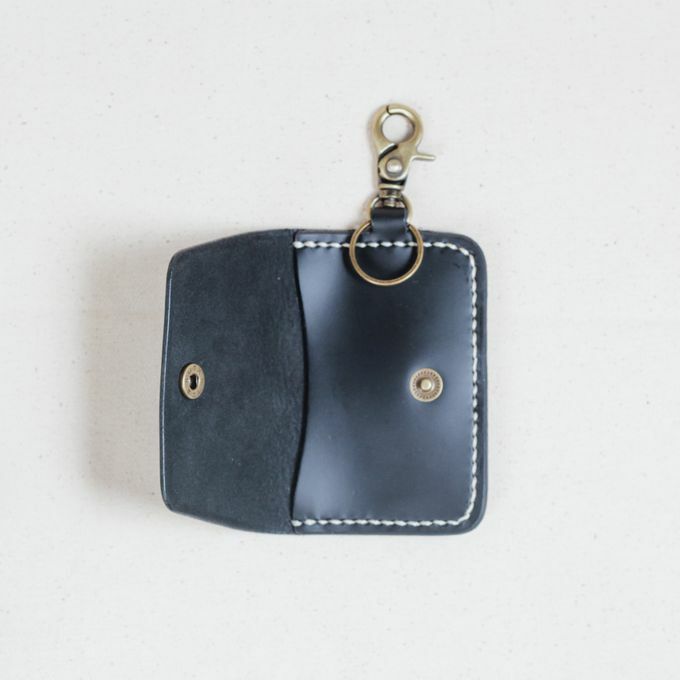 This leather key wallet is crafted from thick Indonesian cow-hide leather that is stiff and plush yet durable. 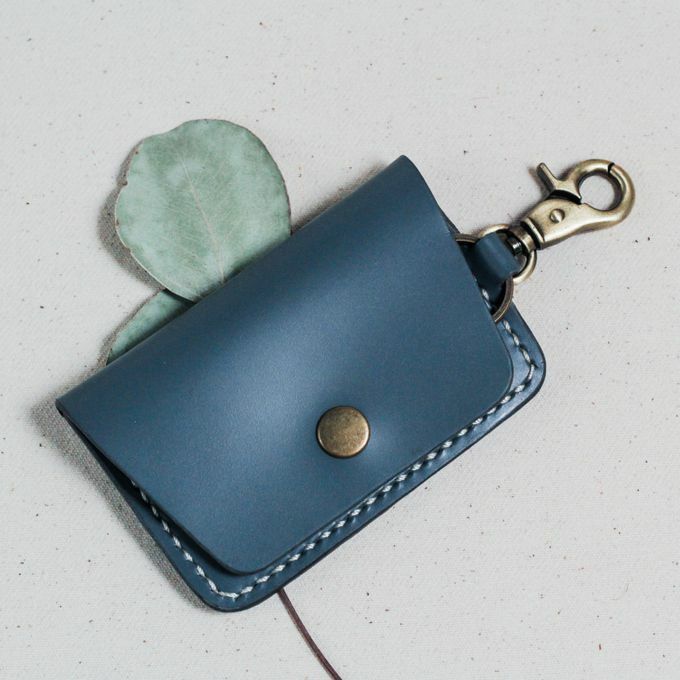 The leather is tanned using traditional vegetable tanning techniques before being cut and shaped, making it completely safe for the environment. They are all hand-stitched using high quality thread - all are done manually by hands from our workshop. 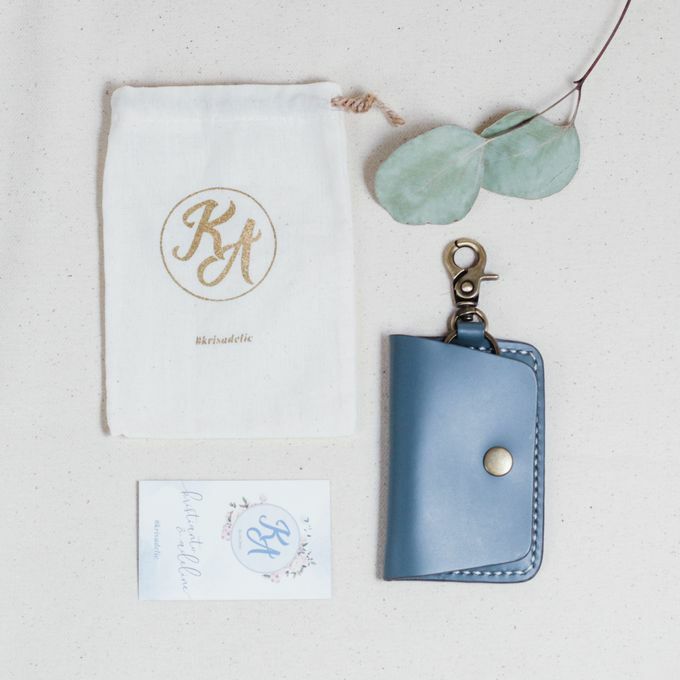 Are you currently looking for wedding gifts and favors for your wedding? Give us a call and we will get back to you ASAP!